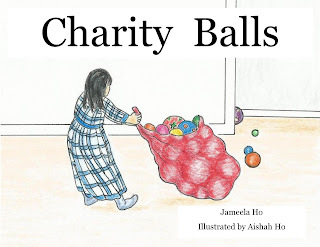 When Rabeah discovers the meaning of zakat, she goes in search of her balls. She wants to give them away so that other children will have balls to play with too! This is an interactive book that allows children to count with Rabeah as she searches for her balls. I wrote this book a long time ago to help my nephews and nieces count. Yes, Rabeah is my niece and she's 21 years old now. Finally, alhamdulillah, with Amazon I'm able to publish it. 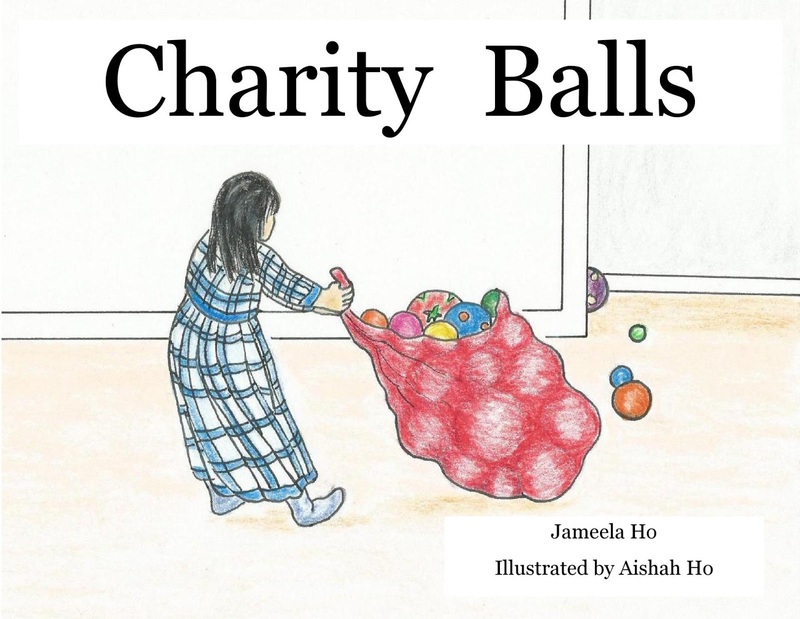 It's a cumulative counting book which means that starting on page one, Rabeah finds 1 ball then two on the next page then 3 and so on, up to 10. This will reinforce the counting sequence. Since it's an interactive book that requirs children to find the balls, it also helps them with counting with one to one correspondence.